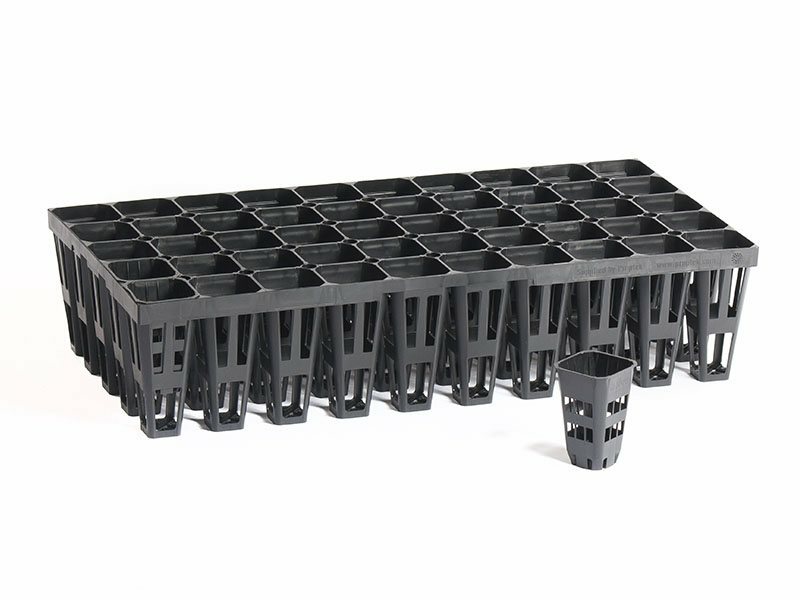 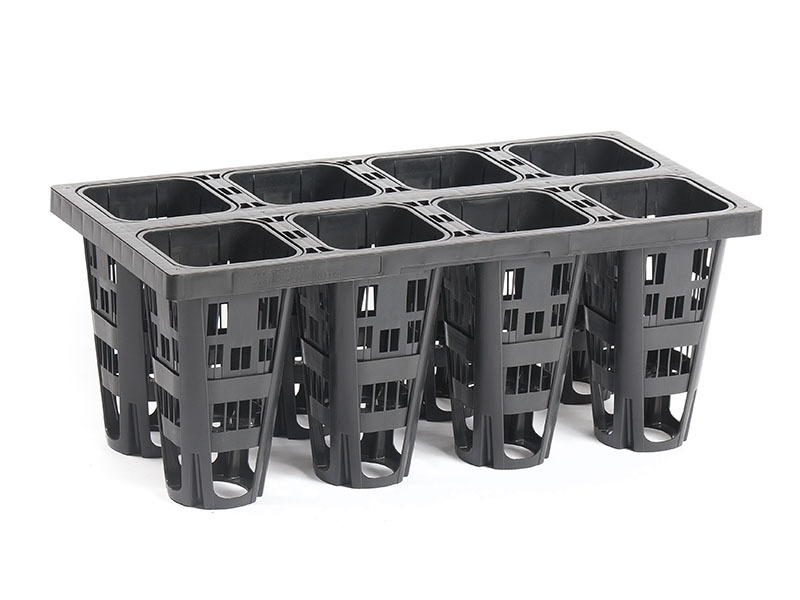 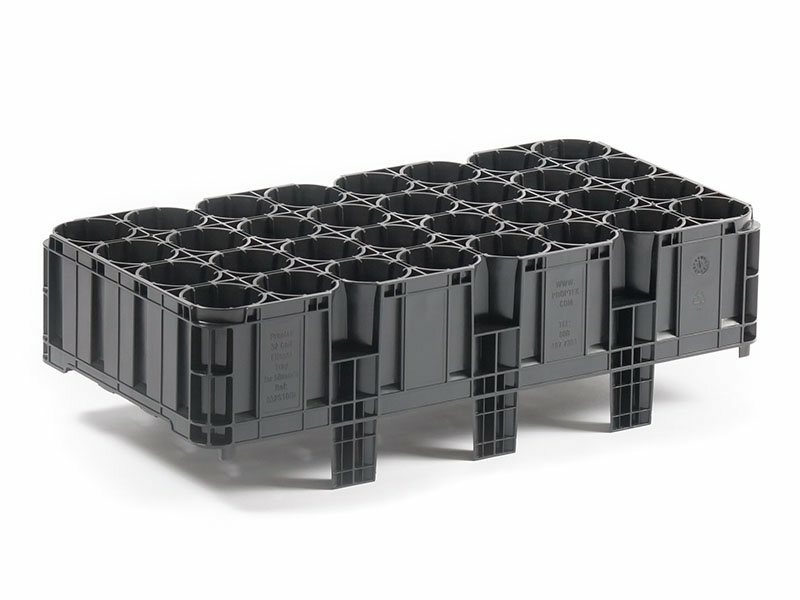 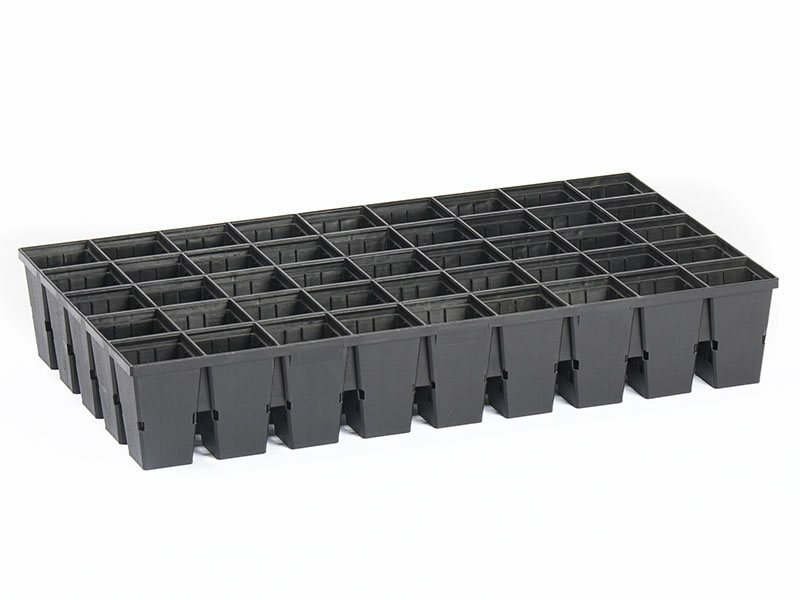 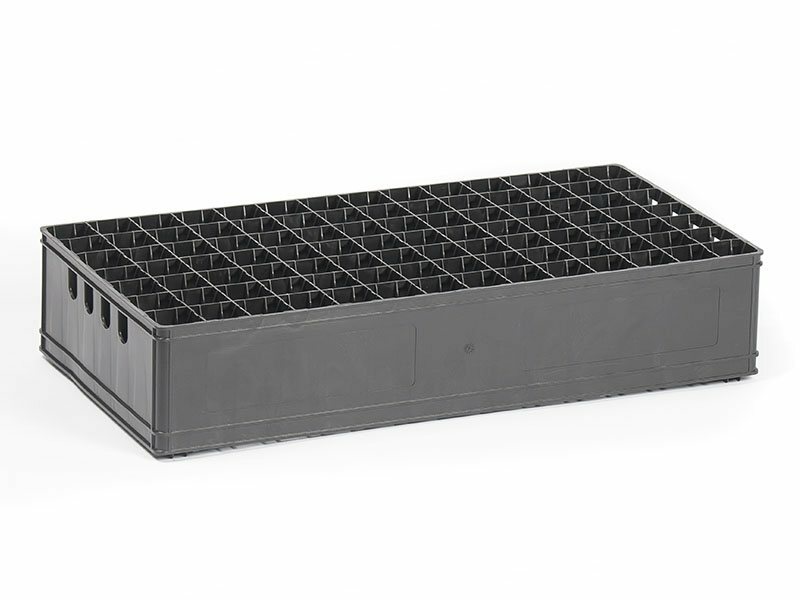 Proptek fruit and nut tree air pruning propagation trays and containers offer the flexibility you need to efficiently grow your plants. 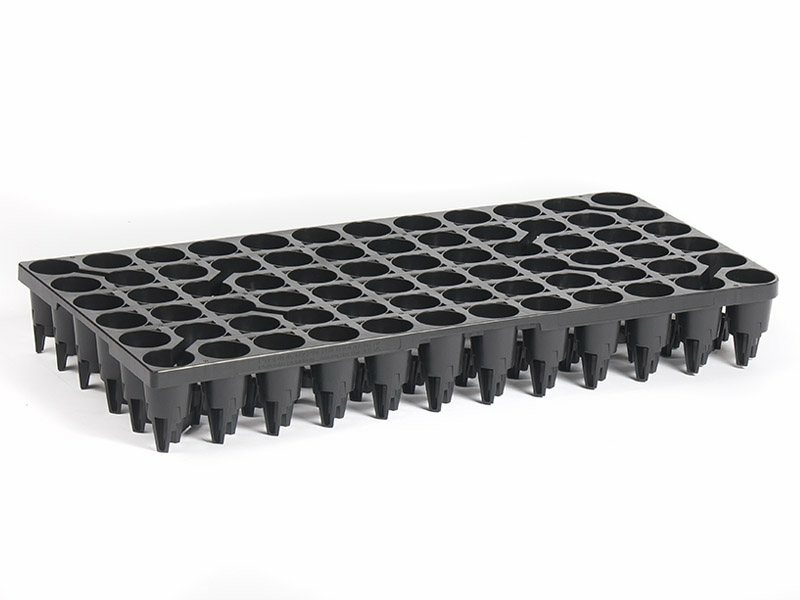 A healthy plant needs quality, natural roots so all our tree and shrub trays utilise our specialist root training and air pruning technology to give you exceptional results, every time. 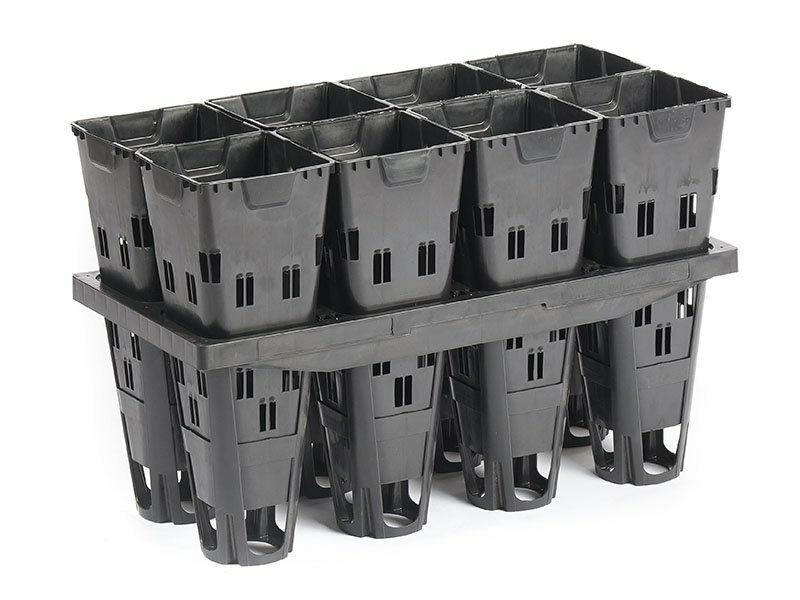 At the heart of our range are two self-contained growing systems: Pot-in-Frame and Sleeve & Tray sets that feature our air pruning pots and containers in a handy benching and carrying frame. 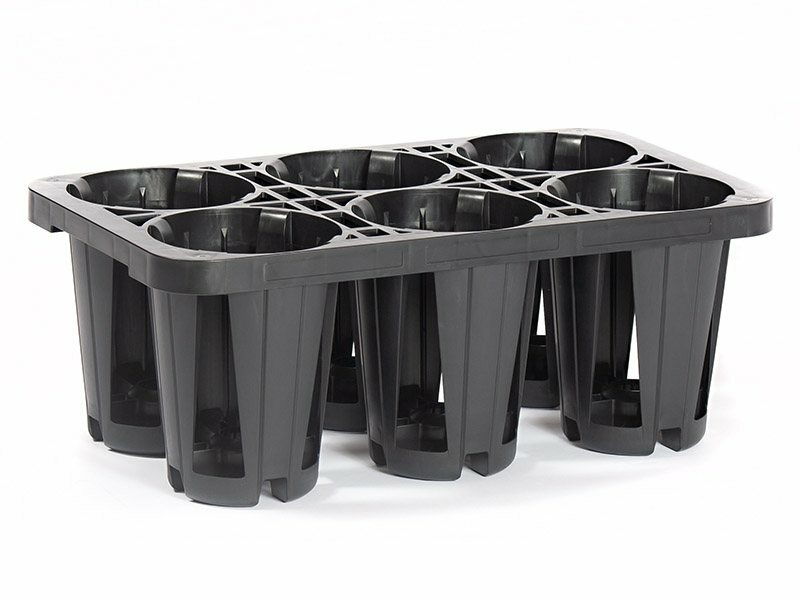 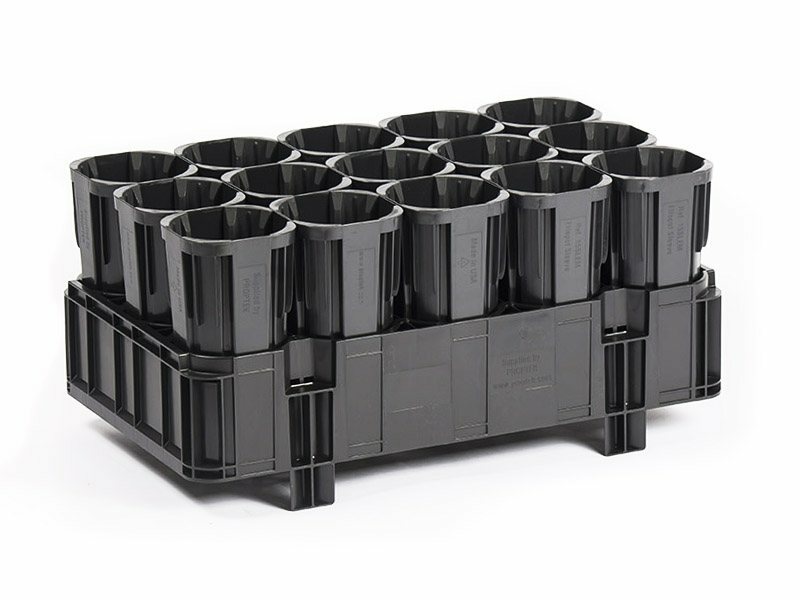 These give all the benefits of a multi-cell propagation tray but allow you to individually remove each pot for grafting, grading, inspection or spacing. 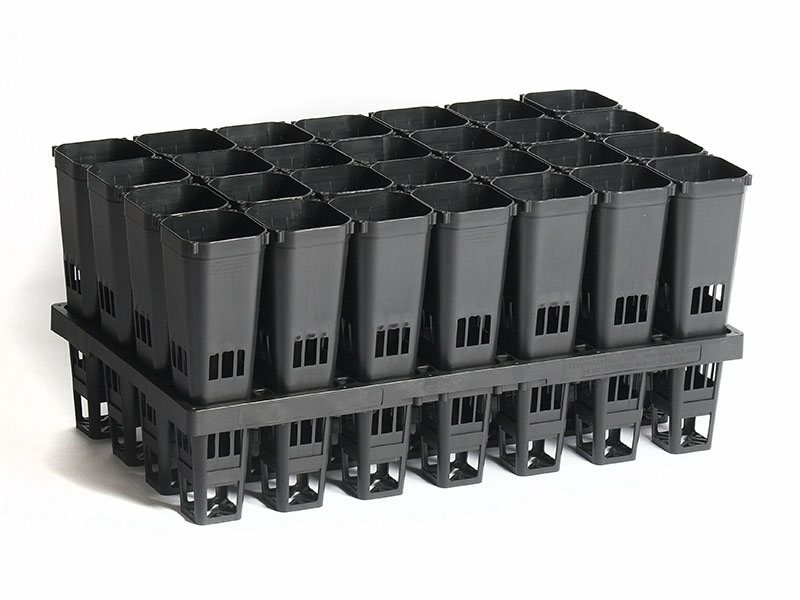 "Working with Proptek has helped us revolutionise how we and the industry grow pine...Containerized pine needs a Proptek container." 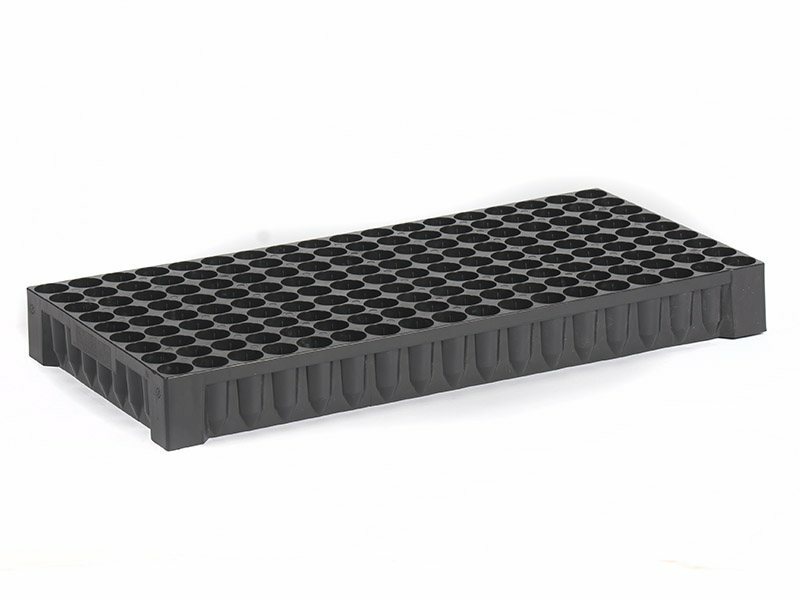 "The 162 injection molded tray is the best reusable watermelon transplant tray on the market." 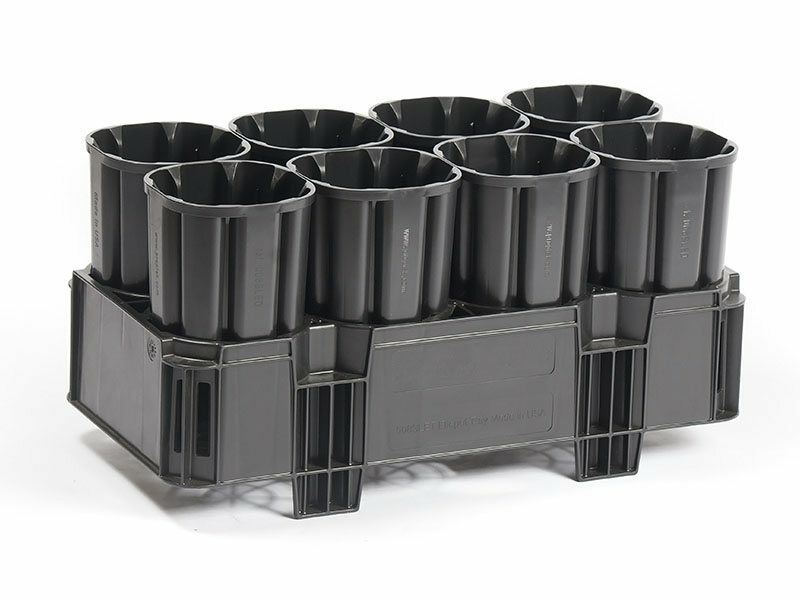 "Simply the best pots, producing the best trees, with the best root structure in the world." 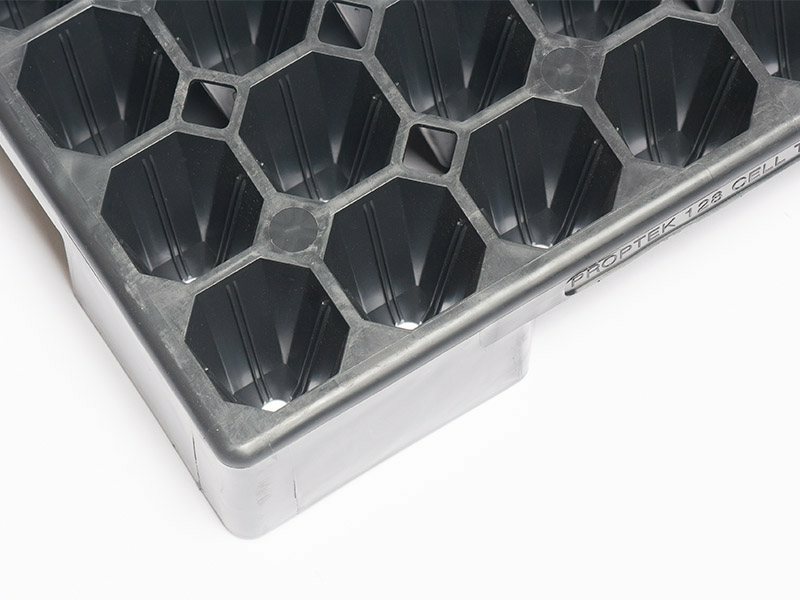 "The design helps us produce as many plants per foot as physically possible whilst keeping the quality high."